There is plenty of parking in Queen Street and we have disabled access too. We are located on the ground floor at Shop 2, 211-217 Queen Street St Marys, 2760. We can pay your Tax Refund on the Spot. 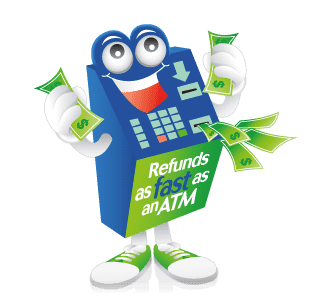 That’s right, we offer Instant Tax Refunds. so give us a call. Our office is on the ground floor so have disabled access too. There is plenty of parking in Queen Street. Jade and her lovely staff are here to help you. Just complete our online form with “St Marys” as your preferred branch, and we can usually advance the refund within 3-5 business days.